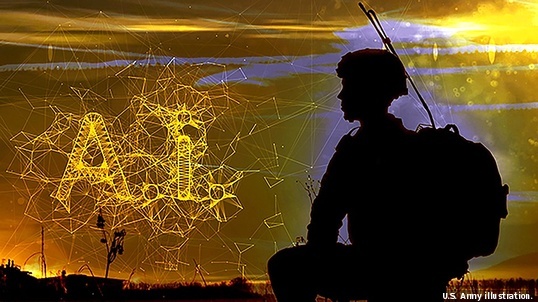 Virtualization was dominated by on-premises enterprise virtualization, and on-premises private clouds were the primary sourcing model for VMs offered as a service – for a few years. Certainly not true today. 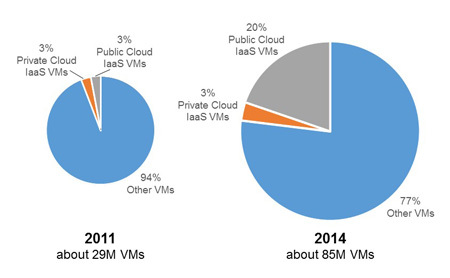 In 2011, roughly 3 percent of all virtual machines (VMs) were sourced in public cloud IaaS providers (mainly Amazon). That was also roughly equal to the number of VMs being delivered in true on-premises private clouds (standard offerings through self-service with automated delivery – NOT custom-provisioned, NOT manually delivered). A lot’s changed in three years.